Previous post: It’s like Darwin wrote steampunk. Next post: The banks made the pigs do it. 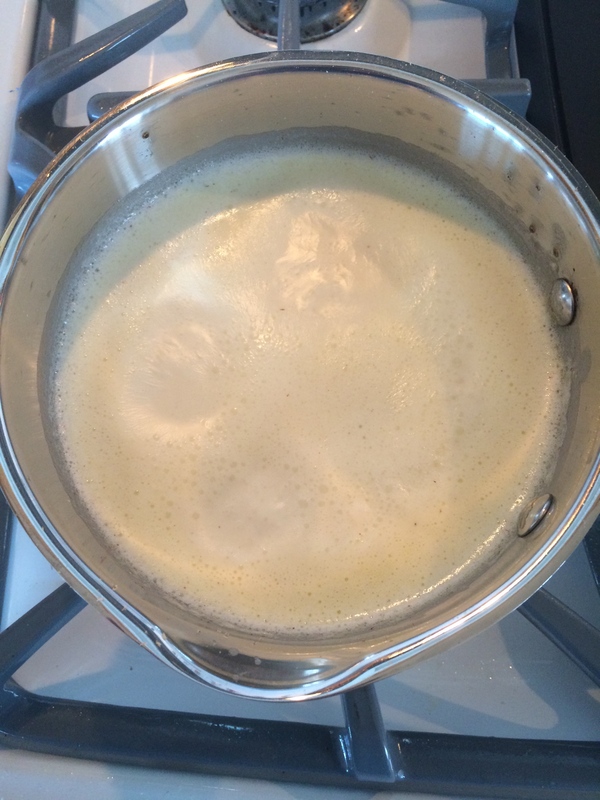 Put two cups of heavy cream in a saucepan. Add two tablespoons of truffle oil and a bit of grated nutmeg. Bring to a simmer and reduce by a quarter to a third. This will take a while but don’t leave it for a minute, with the least encouragement it will boil over and make a ghastly mess of your stove. 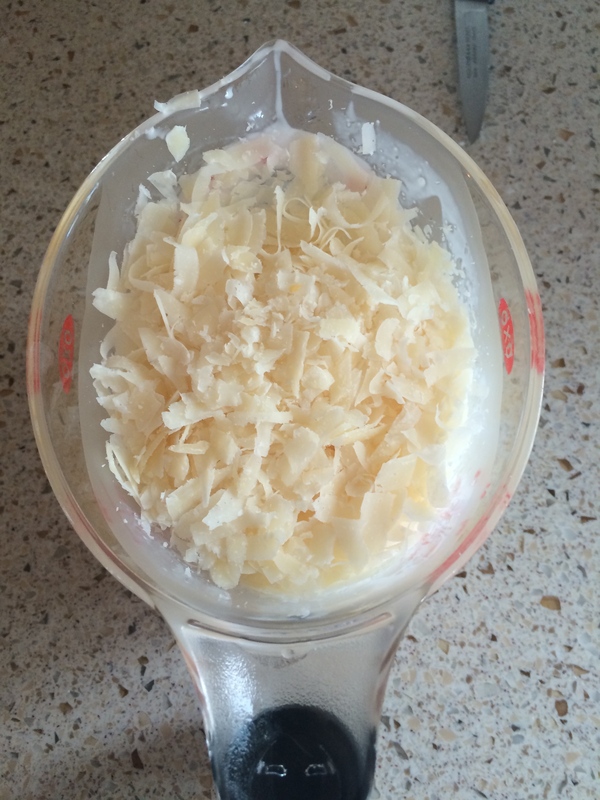 When the sauce is reduced, add two cups of grated Parmesan cheese. Whisk until the cheese has melted. Serve over the pasta of your choice. Penne or spaghetti works for me. 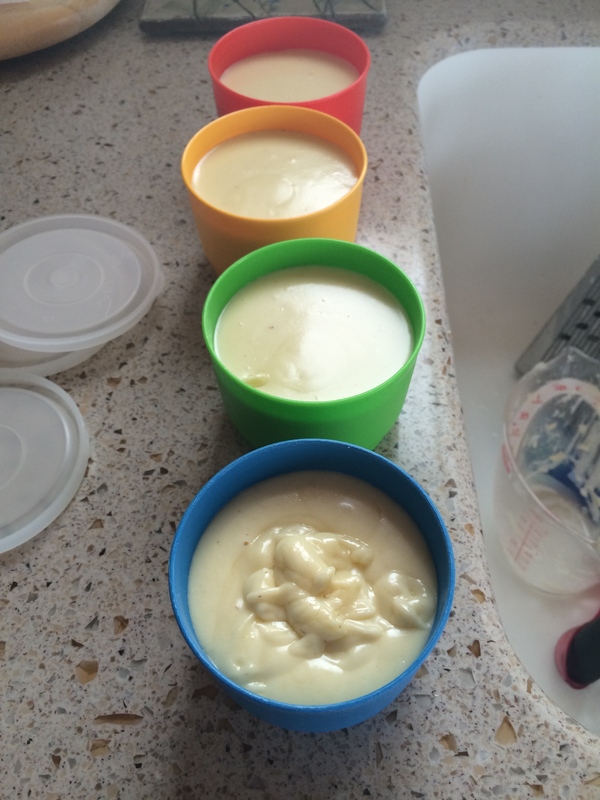 When I’m making it for myself, I divide it up into four portions and store it in the refrigerator in Tupperware. It will solidify in the refrigerator but it will melt again soon enough when you spoon it out over the hot pasta. FYI? This is not a low-fat dish. Your only hope is to keep your portion size small.